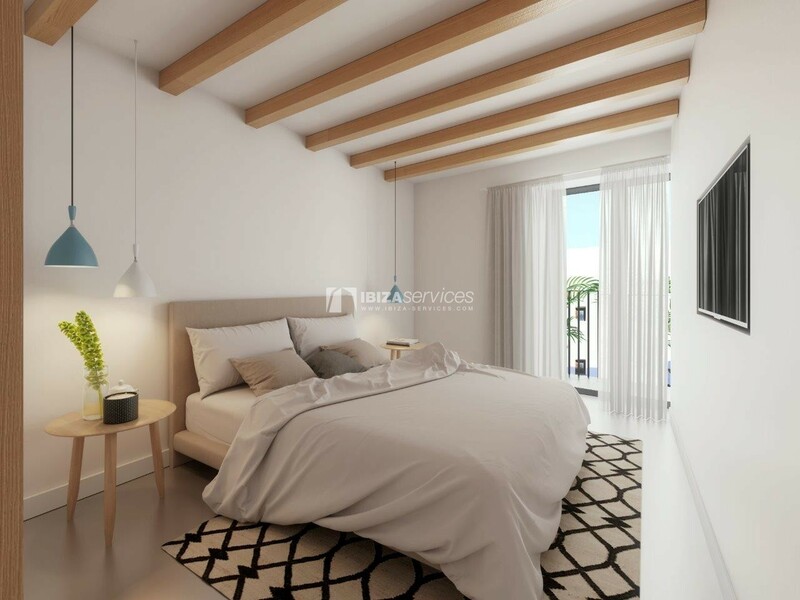 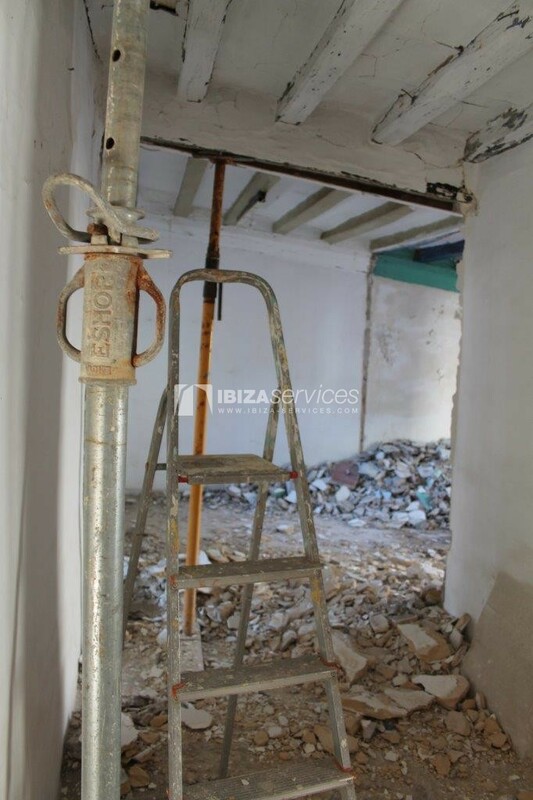 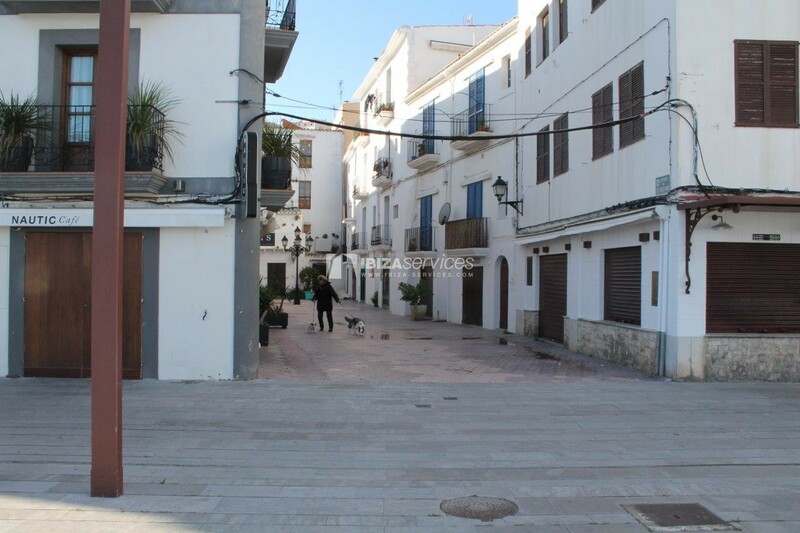 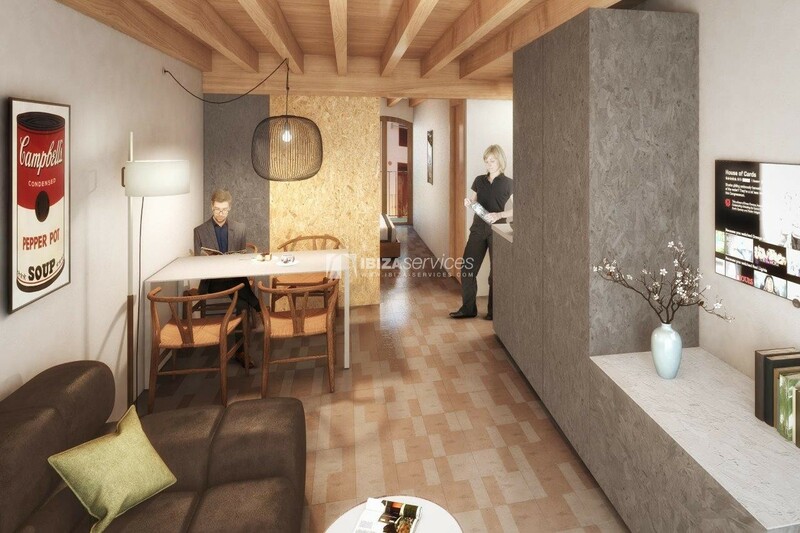 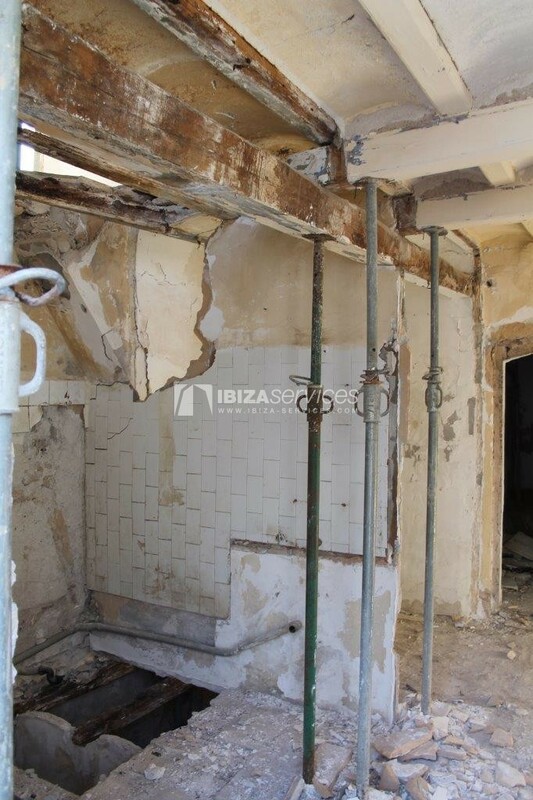 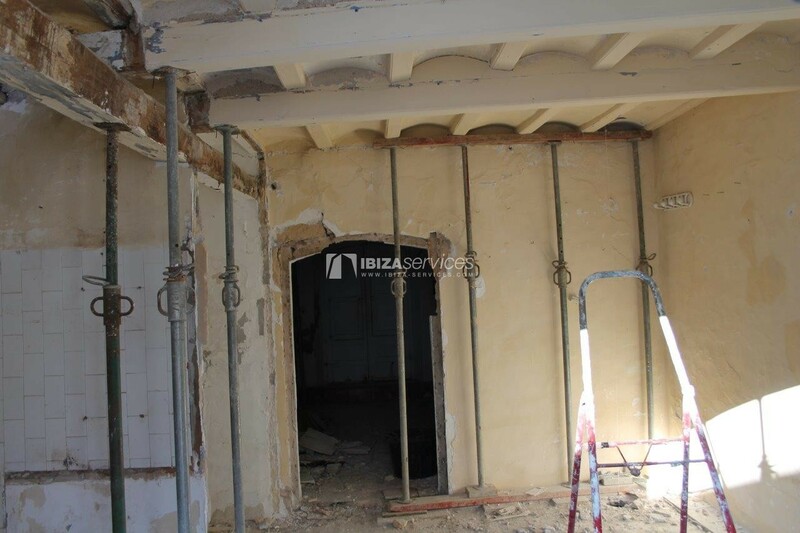 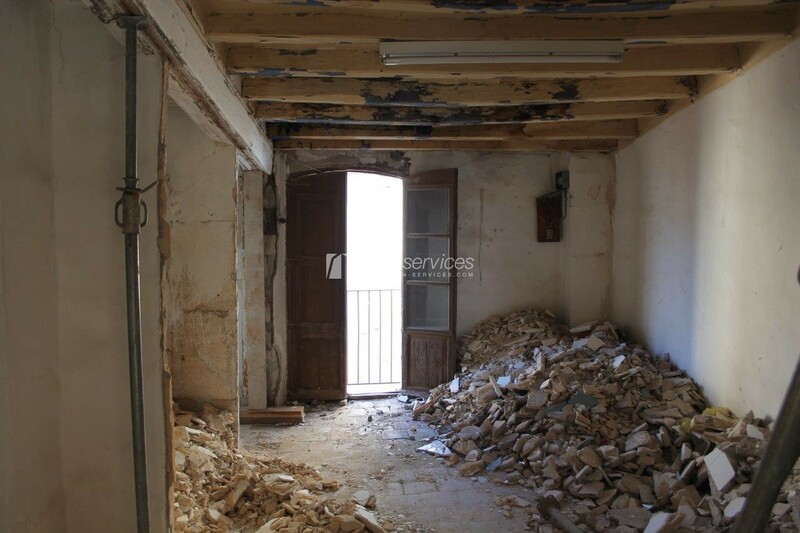 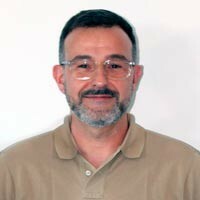 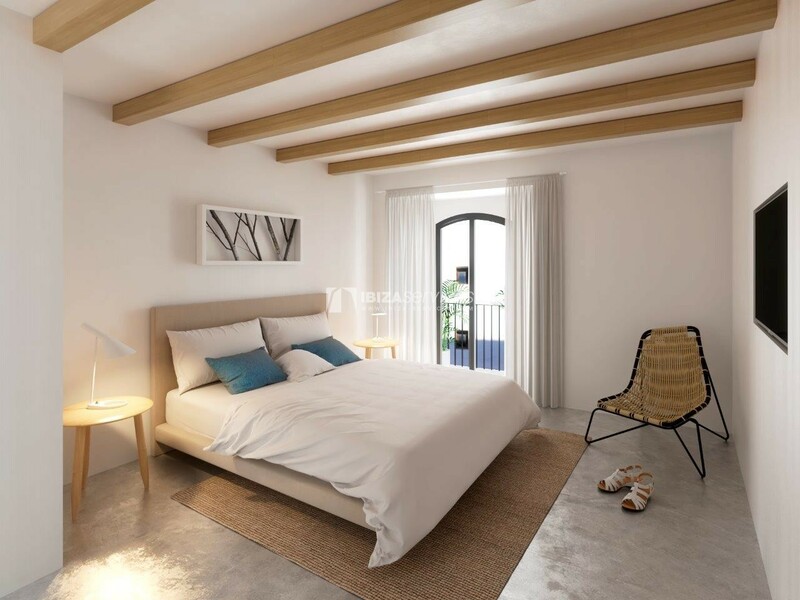 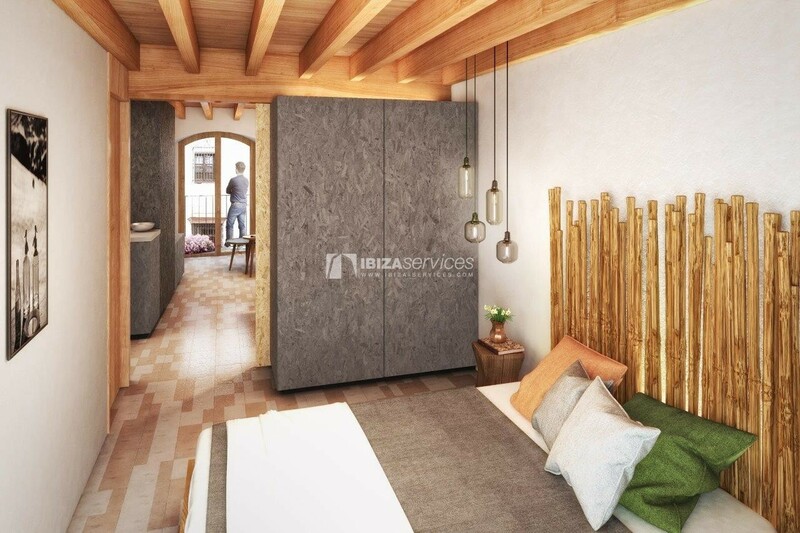 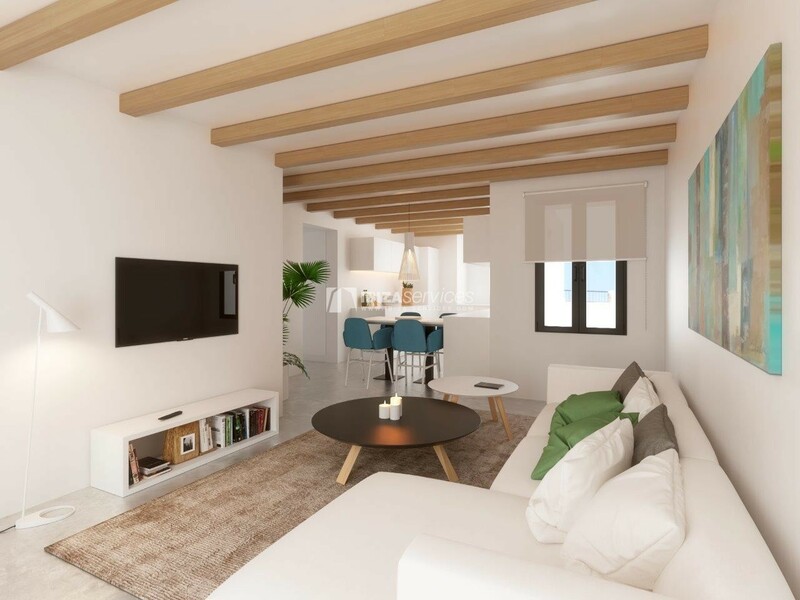 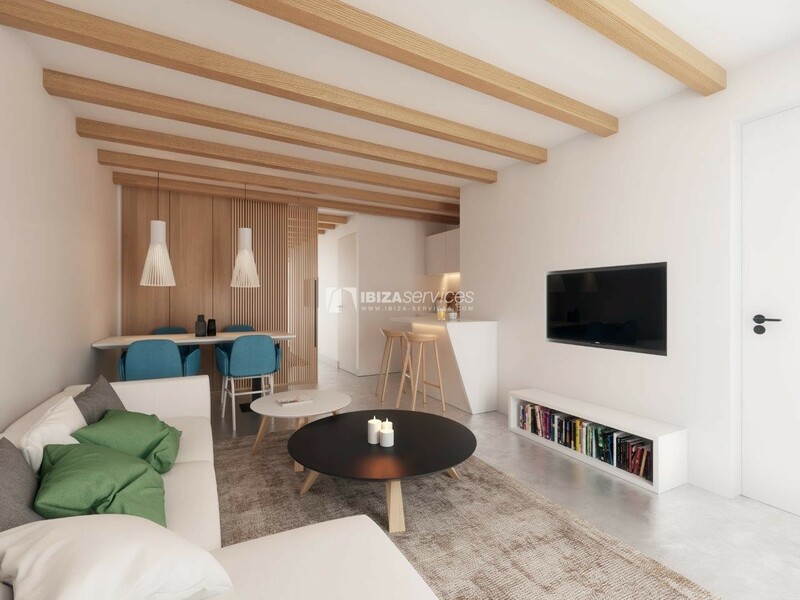 Building of 370m2 to reform located in the district of the marina of Ibiza. 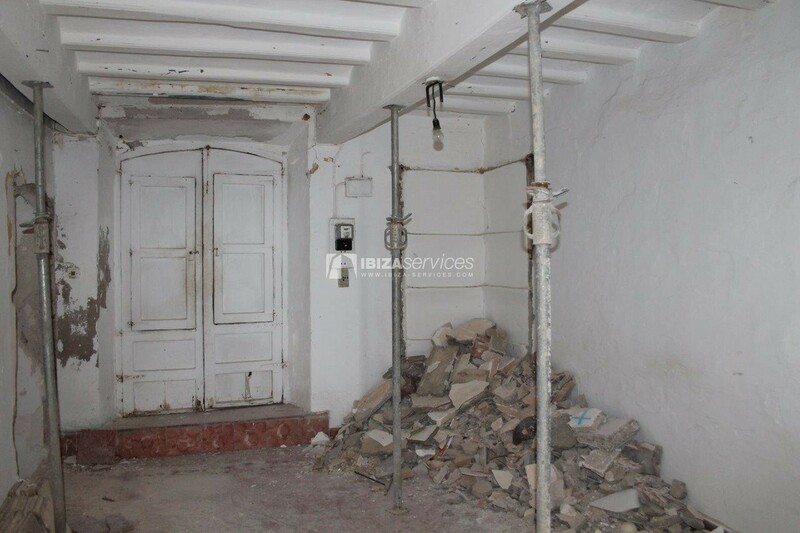 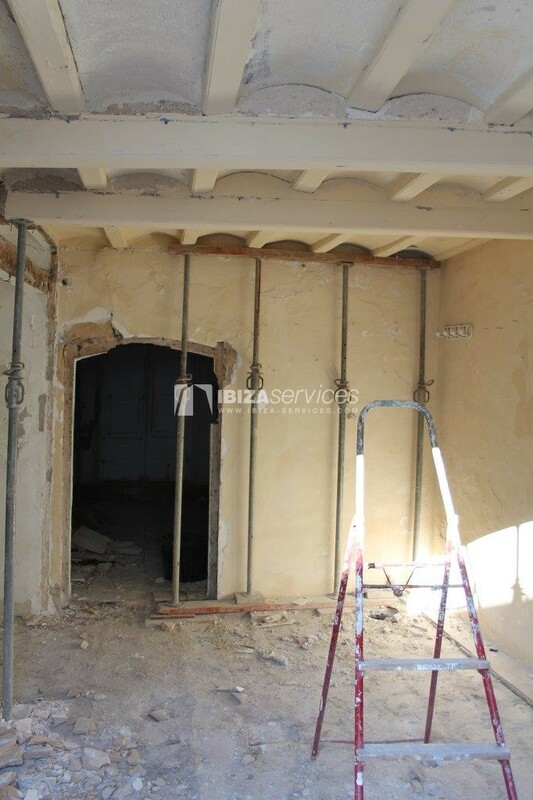 The building comprises on the ground floor a commercial space of 70m2 + 3 floors of 100 m2 each. 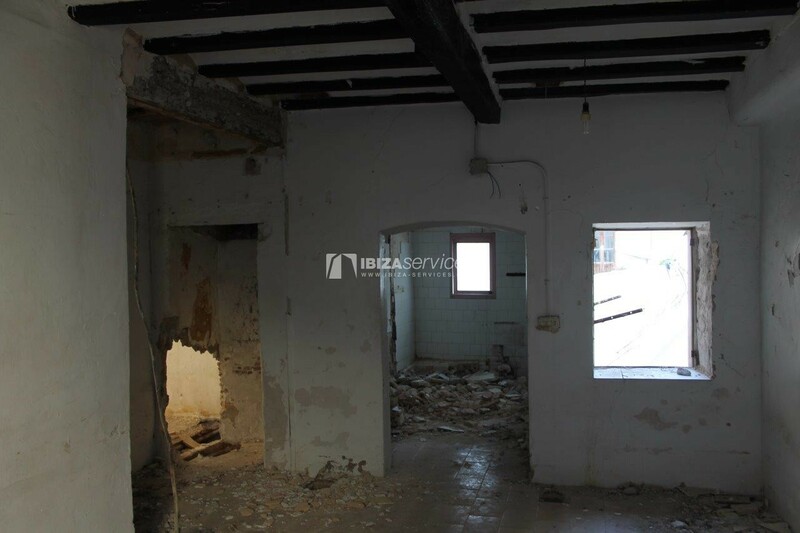 Possibility of making between 6 and 9 rooms plus the commercial space. 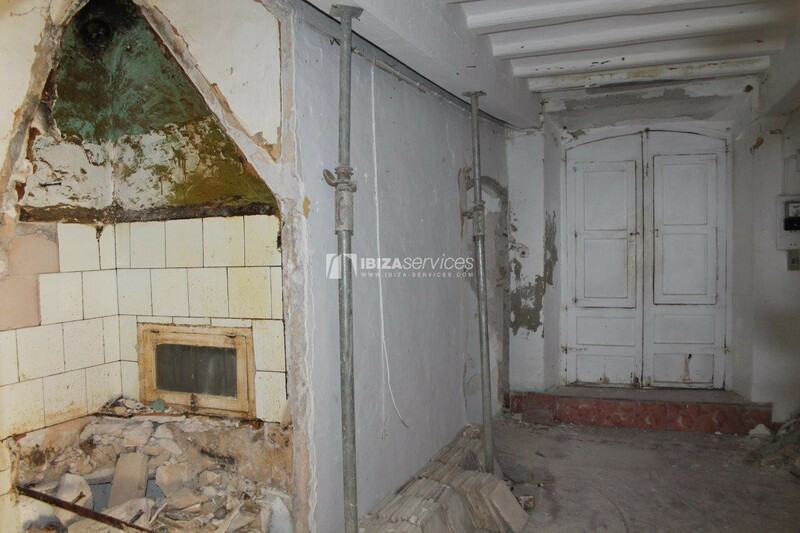 Ibiza Services 4 level building for sale La Marina Ibiza.